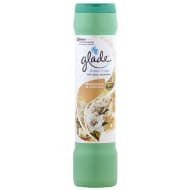 Glade produce a stunning range of air fresheners, from sprays and plug-ins to oils and gels. 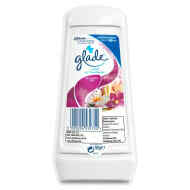 But did you know Glade also boast a great range of scented candles and max melts? 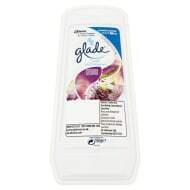 The perfect way to create a relaxing and inviting ambience in your home. 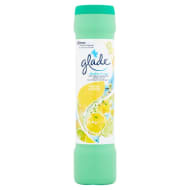 Browse a selection of the best fragrances online and see our full range in-store at B&M, including the popular Shake 'n Vac.